Although we like to strictly keep motorcycles on this website we could not resist posting this compilation. 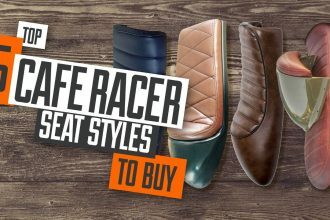 It features some of the wildest custom motorcycles and vehicles equipped with mind blowing exhausts! We have always known that gearheads love raw power and loud exhaust sounds. However, this video takes everything to a whole new level! This is definitely one of those videos that you want the volume turned up to the max for! Each clip gets more impressive than the last. 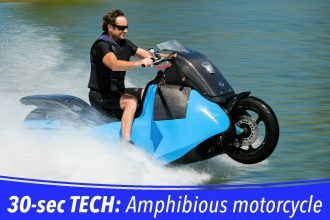 We had to share this post because we knew all of our gearhead followers would love the action and power featured in this compilation! 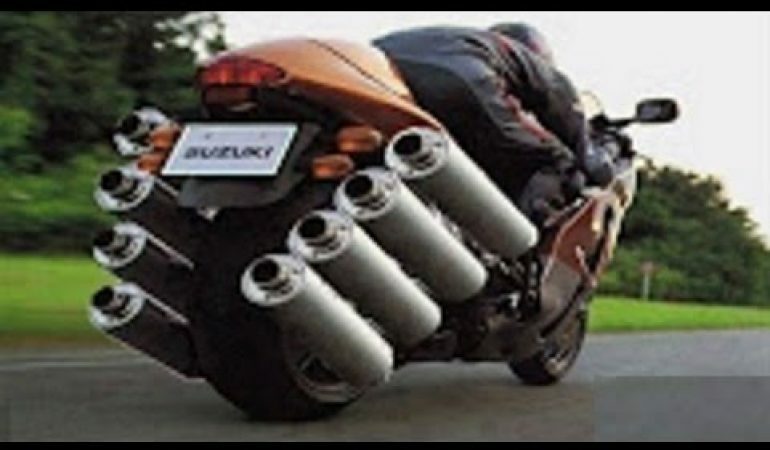 To checkout the impressive custom exhausts click the video below! 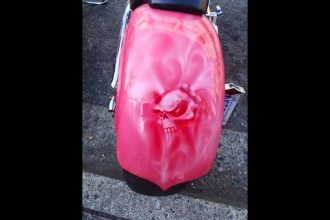 Check Out These Incredible Custom Motorcycle Paint Ideas!